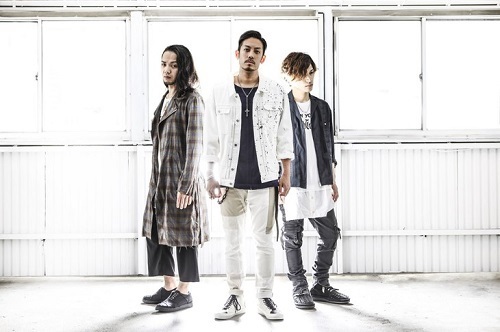 The official website for rock band ROOKiEZ is PUNK'D announced on Tuesday that the band will be entering an indefinite hiatus after the end of their world tour on May 31. The message mentions that there was a problem that happened during the activity to the extent that they cannot walk together anymore. They will be trying their best to finish up with the current activity, which is the world tour. Formed in 2006, ROOKiEZ is PUNK'D had their major debut in June 2010. Their drummer was changed in 2011, and they switched record companies three times. For anime theme songs, the band performed the Durarara!! opening, the Bleach ending, Yowamushi Pedal series theme songs, and the Ao no Exorcist opening. That's a shame. I've never listened to their music but it is saddening to think that such an unfortunate event happened during an important world tour which caused this. Obviously one of the members became a Trump supporter. That's a shame. It's always tough to find musical partners, and it's even tougher to lose them. That's a shame, they're one of my favorites. Really unfortunate. Had the luck to see them live last year and they knew how to put on a good show - even as the support act. They were really nice, took photos and hung out with us after the gig. Complication is still one of my favourites OP ever, such a shame hope they can work it out in end. I have already mentioned here. Thanks for mentioning. Complication is still one of my favourite OPs ever, such a shame hope they can work it out in end. I still love it having listened to it for over 5 years, truly one of the best. Hope they'll figure it out someday. Oh no! I love this band! Yikes! Sad about this, really enjoyed some of their anime songs. Oh no, I really like their music! Sad about the hiatus, but i hope they'll be back soon!